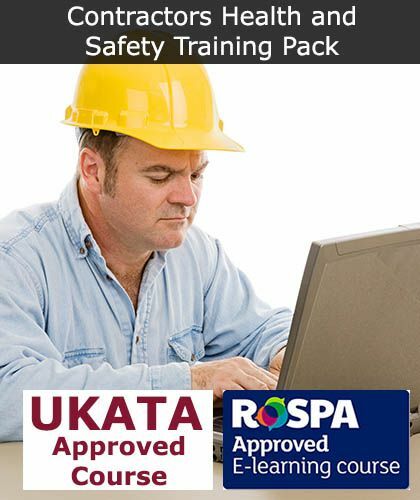 Our Contractors Online Health and Safety Training Pack includes our five most popular online health and safety training courses which are: UKATA Asbestos Awareness; Manual Handling; Working at Heights; Electrical Safety and COSHH (Hazardous Substances) or one swap. 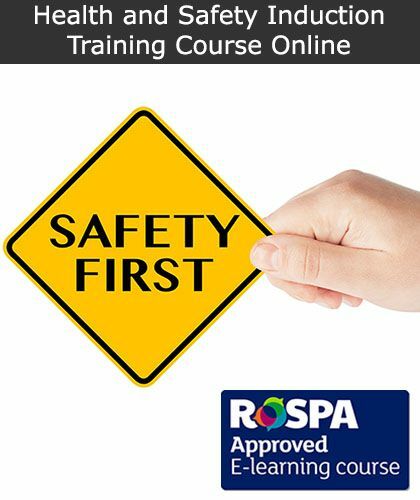 Each of these health and safety training courses are recognised by major contractors, clients and all SSIP schemes such as CHAS, SafeContractor, ConstructionLine etc. 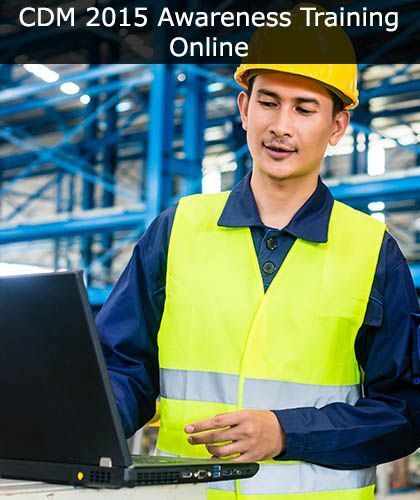 Start your online health and safety training today. 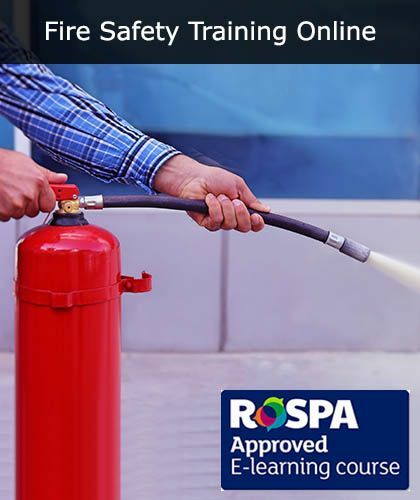 All of our best-selling health and safety training courses have been brought together into this handy pack at a cheaper cost! As an employer, you have a responsibility to ensure the safety of any contractors or subcontractors that you employ and with the appropriate training in place you can rest assured that you are fulfilling this duty. All such training should also be regularly reviewed and updated on a regular basis to help ensure that the training remains up to date and relevant to what the employees are doing. 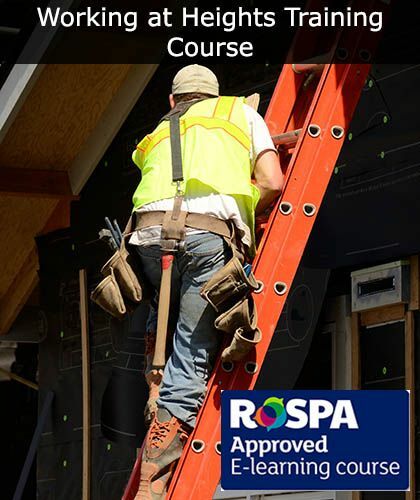 There are many health and safety regulations and issues that contractors will face at work, so we thought we'd make it easier by placing the most popular training courses into one package. 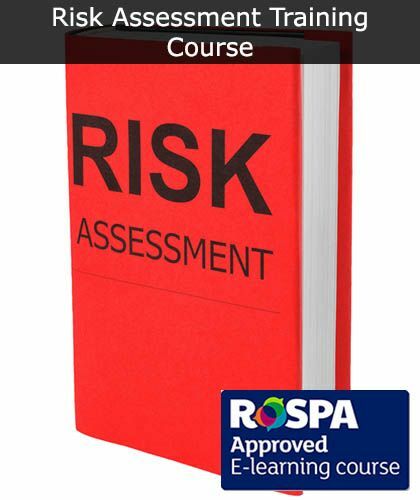 Plus, this Contractors Health and Safety Training Pack provides the five essential courses at a cheaper rate than you would have paid for them individually. If you have already completed the training for one of the courses listed, or it just isn't relevant to you, then you can even make a swap. 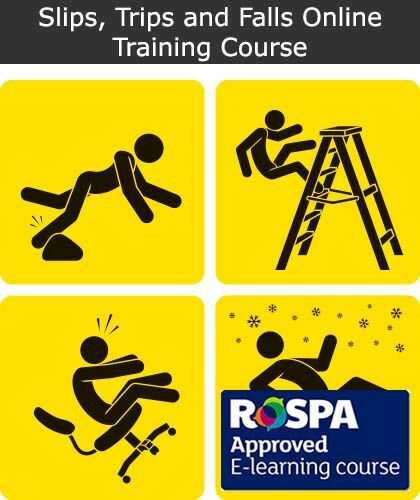 For example, Asbestos Awareness Training may have already been provided so you may opt to swap that for slips, trips and falls training instead. When Can I Take These Health and Safety Training Courses? These online training courses have been created for your convenience; therefore, they can be completed outside of working hours, on a laptop, desktop or tablet. For more information on the length of each course, please visit their individual course page. Who is the Contractors Health and Safety Training Pack aimed at? 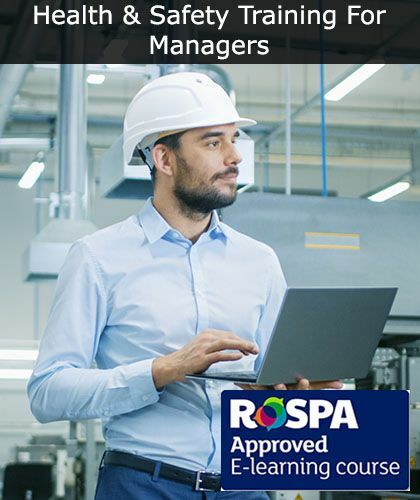 In fact, anyone involved in any form of maintenance, building, refurbishment, installation, testing or commission work will benefit from this comprehensive training package. If you would like to swap ONE of the courses, then we are more than happy to assist that. Simply detail your swapped choice in the box where you insert your name during the checkout process. For example, you would write YOUR NAME swap COSHH to ABRASIVE WHEELS. Once each course has been successfully completed, the appropriate certificate will be instantly available to download and print off, or save as separate PDF documents and email to you (the employer) as a proof of completion. Furthermore, if you are completing a main contractors Health and Safety Questionnaire; CHAS Application; SafeContractor application; EXOR Application; SMAS Application etc., then if each of your employees have completed our Contractors Online Health and Safety Pack, it will go a long way in helping to demonstrate that you have a trained and competent workforce. What is included in the Contractors Health and Safety Training Pack? Why choose Safety Services Direct? We are an award winning, one stop shop for all your health and safety in the workplace needs. 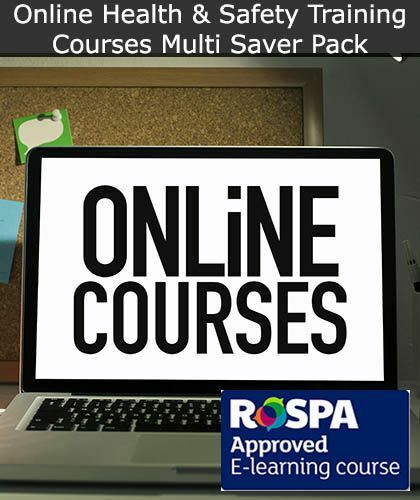 Our online training courses are high-quality, insightful and fully recognised by all major clients, contractors and SSIP schemes. They are constantly updated to ensure that they are in line with current health and safety regulations so that you are always safe and compliant.